This month our Italian Food, Wine & Travel (#ItalianFWT) bloggers group is virtually traveling to our 10th region of Italy, Sardegna. 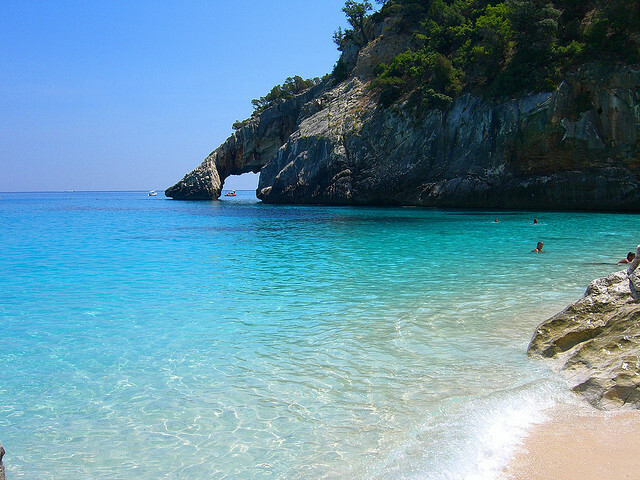 Following Sicily, Sardegna is the 2nd largest island in Italy. Sardegna, also known as Sardinia, is located off the west coast of Italy on the Tyrhennian Sea. For those needing a little bit of sunshine in their life you may want to consider travel to Sardegna with it's 300 days of sunshine. Sardegna may not be one of the regions that immediately comes to mind when one considers travel to Italy, but with it's rocky coastlines and pristine beaches there isn't a reason we should all get there one day. 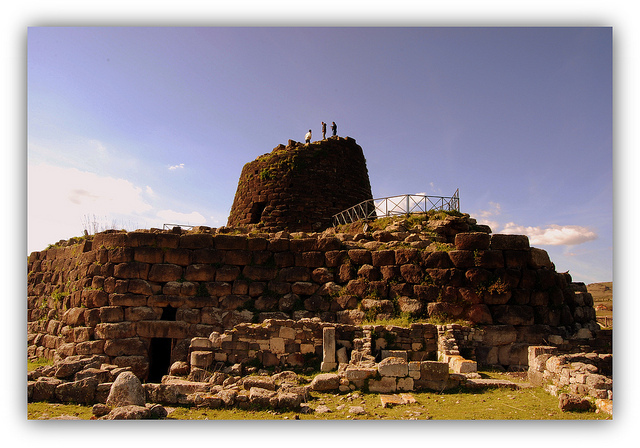 One interesting aspect of the region are the nuraghi, or round fortresses, that are spread throughout the island that allowed them to protect and defend themselves from invasion. Over 7,000 nuraghi still exist in Sardinia today. When it comes to wine Sardinia has made many technological improvements in their vineyards, yields and winemaking techniques and are building a stronger platform than their days of shipping wines off the island to be blended with other wines. There is only 1 DOCG of the island, Vermentino di Gallura and 20 DOC. Whites dominate over reds in this wine region with white grapes consisting of vermentino, malvasia, moscato, vernaccia and red grapes consisting of cannonau, carignano, monica and giro. When it comes to food of the region we have plenty of recipes that will be shared throughout the group to give you a sense of the cuisine on the island. We'd love to hear from you on our live Twitter chat this Saturday at 11am EST time at #ItalianFWT. There is still time to join us as well. If you are interested please leave a comment or message me at vinotravels at hotmail dot com. Ciao ciao for now!